Ooooh so pretty!! 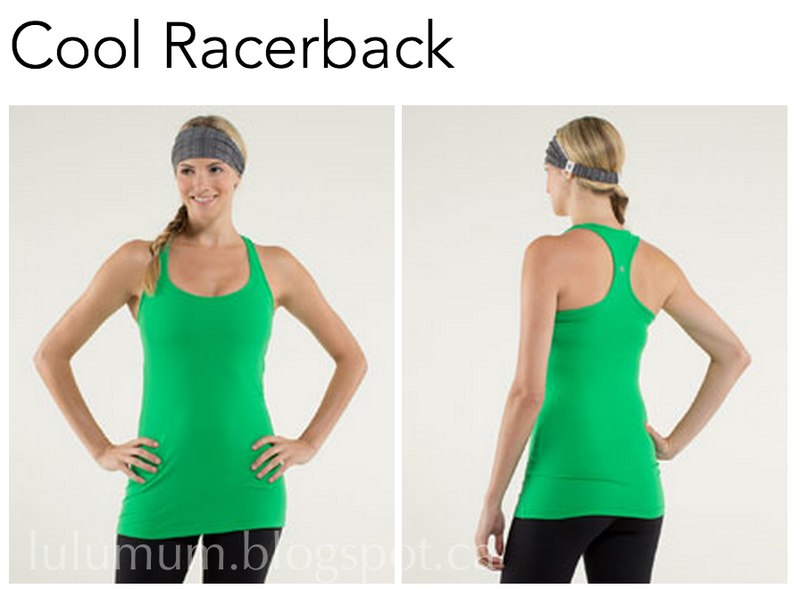 A sneak peek at the upcoming Green Bean Cool Racerback Tank. I can’t wait till this makes it to upload. "The Latest: Keep It Cozy Crew, First Base Tank, Keep It Cozy Jacket, Run For Fun Crops and More"